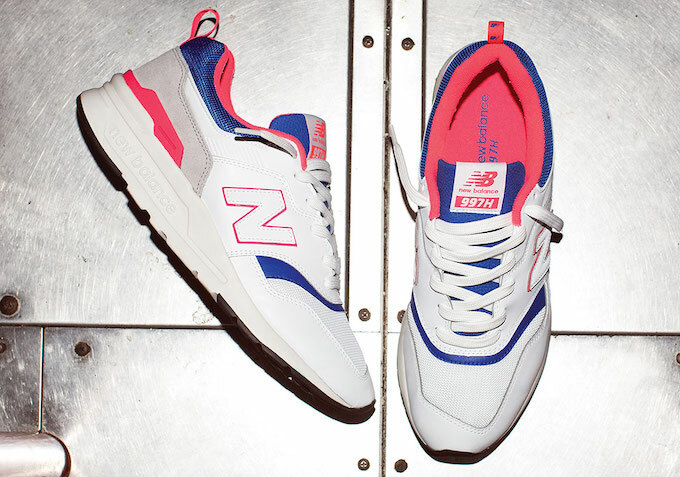 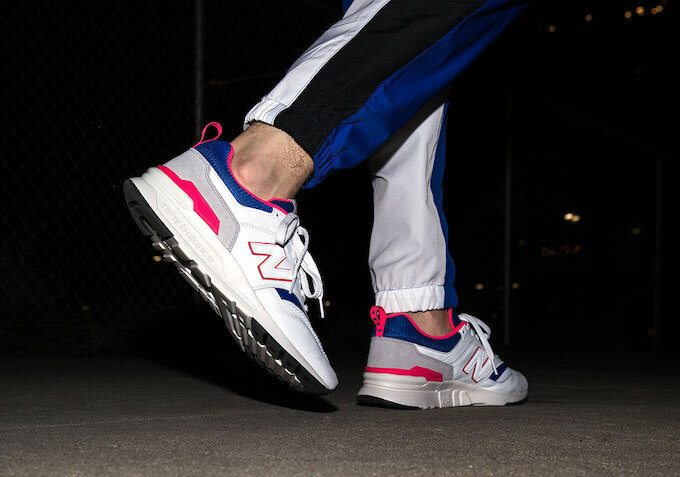 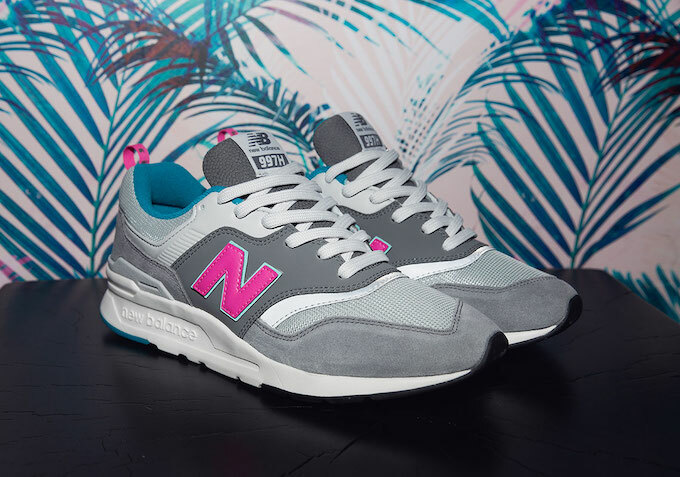 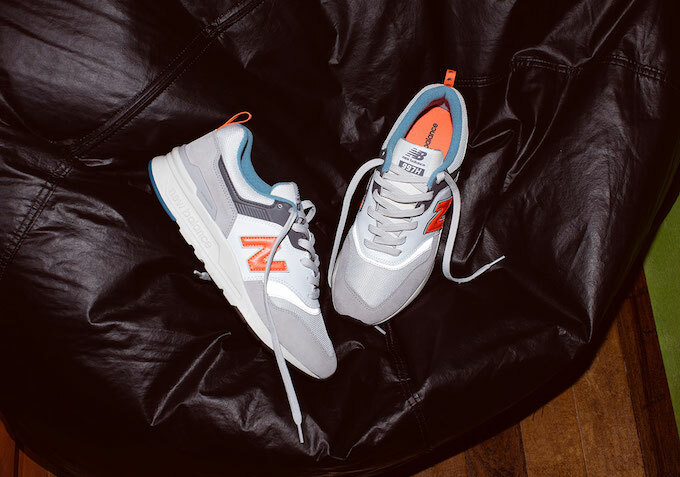 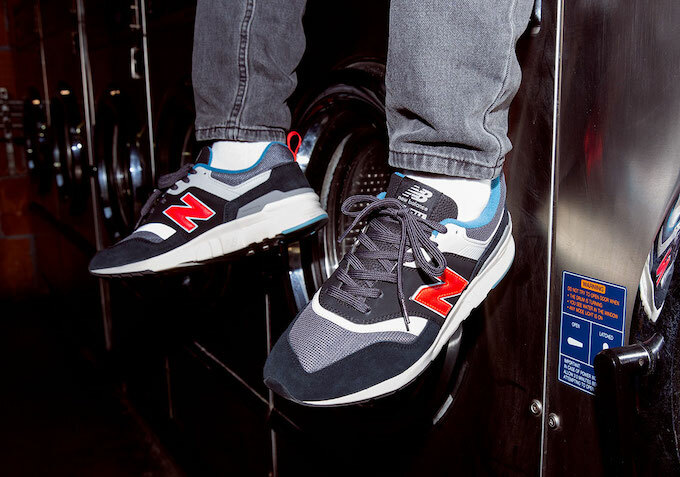 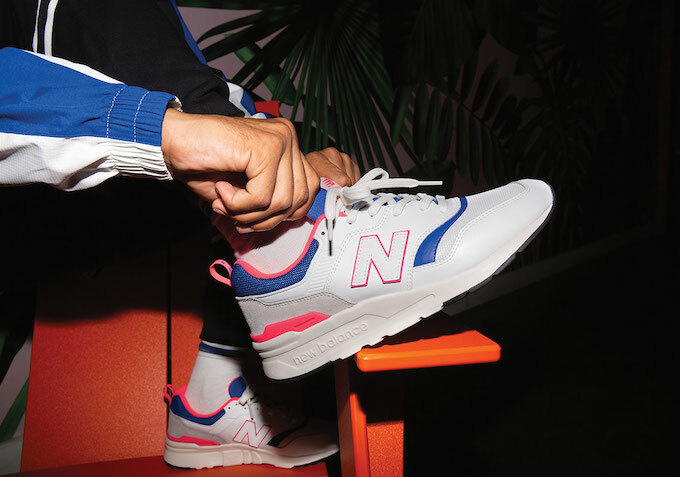 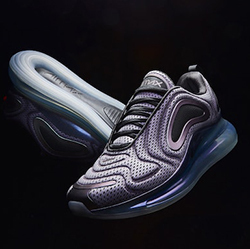 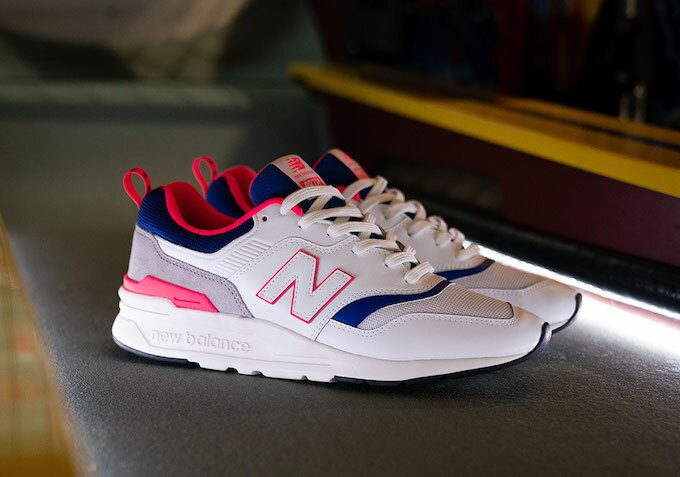 Since kicking things off with the 990 in 1982, New Balance’s timeless 99X Series has become one of the footwear scene’s most recognisable series, picking up colossal fans along the way, such as the late Steve Jobs. 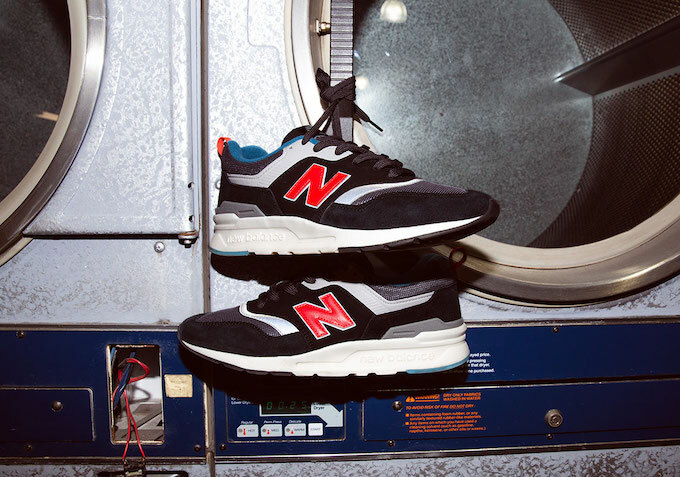 The original 997 first saw the light of day during the dawn of the ‘90s, and with it came a plethora of technological advancements on its predecessors, the pigskin suede uppers were introduced to a saw-tooth instep and thermoplastic Hytrel Strap system across the midfoot lock; paired with an ENCAP sole unit, triple density innersole and XAR-100 rubber outsole for the ultimate in underfoot comfort. 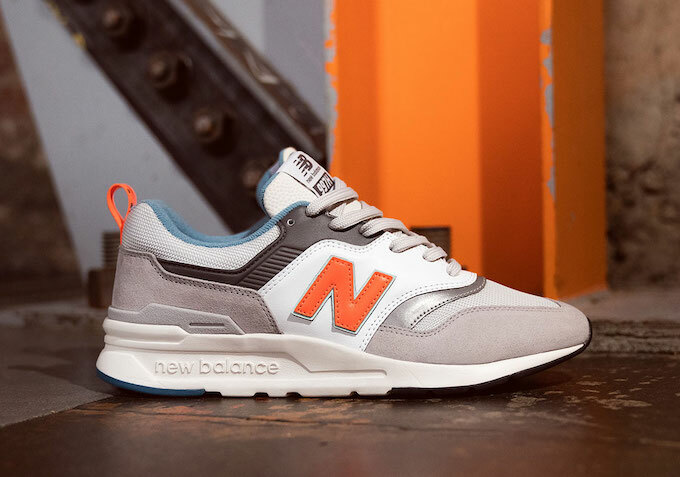 The NEW BALANCE 997H is due to release on SATURDAY 2 FEBRUARY: hit the banner below to find out where you can pick up a pair.